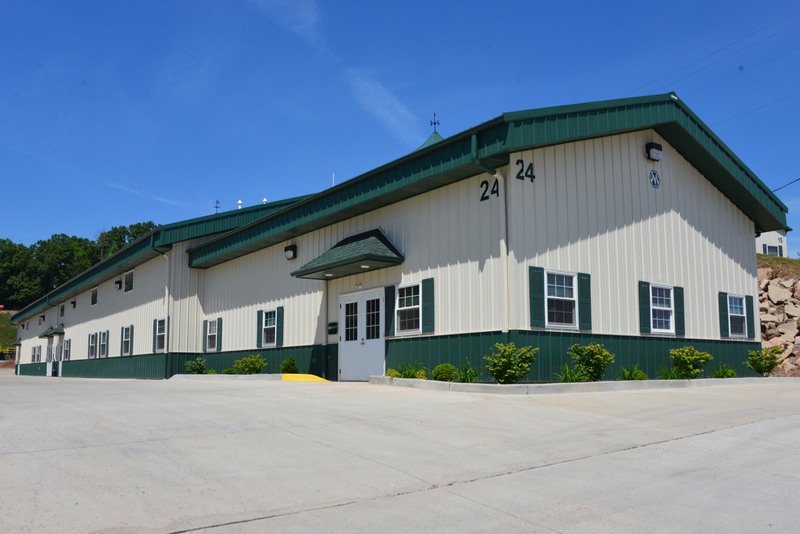 Buildings are fully customizable to meet lease-holder requirements. All properties include concrete entrance, driveway, and parking spaces. Directory signage at entrances and on buildings are provided by BCP.